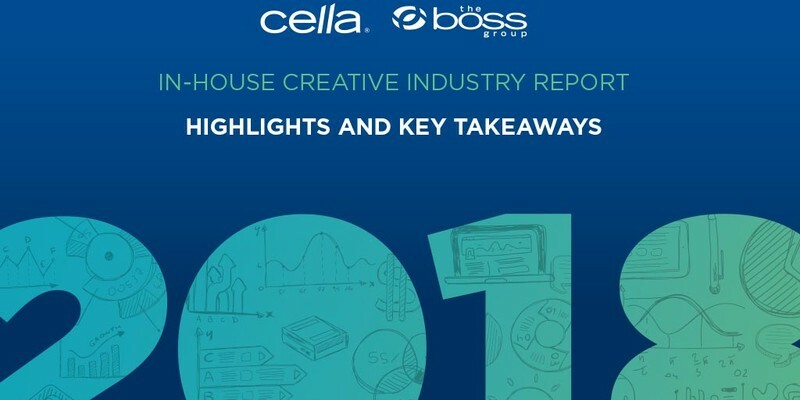 It’s hard to believe Cella has been publishing the In-House Creative Industry Report for eight years. Loyal followers of the report have likely noticed that each year our report has grown, sometimes in page length and always in number of questions - this year 125 were included! We recognize that this growth comes at the expense of the time report respondents invest in participating in the survey and we’ve been fortunate to experience strong engagement year over year despite this challenge. That said, Cella recognizes it’s time to retire some questions—potentially bringing them back every other year to validate past data points. This practice will allow us to add new questions and go deeper into the latest trends and areas of interest such as adoption of Agile, account and project management practices and emerging technologies without requiring even more time of survey participants. 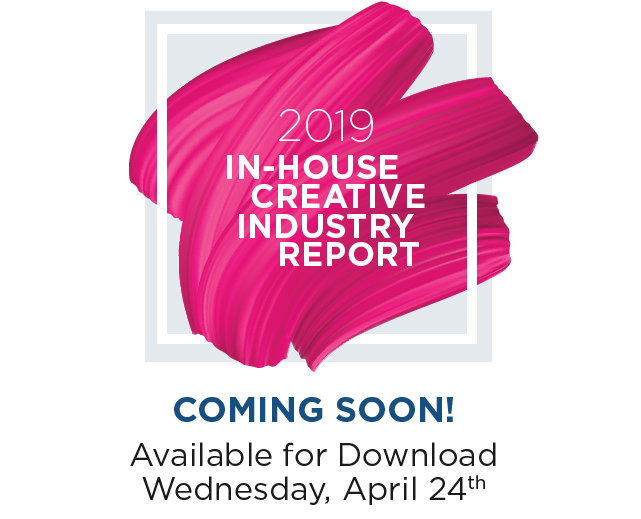 More in-house agencies (IHAs) than ever – a surprising 83% - indicated that they report into Marketing, Communications or another department/division that is a strategic alignment for in-house agencies. Being integrated into these divisions typically creates a greater strategic opportunity to partner earlier in the project lifecycle and support Tier 1 projects. There was a 10% increase in more flexible schedules, with 70% of teams able to, either on a regular or ad hoc basis, work a non-standard schedule. Likewise, the ability to work remotely has continued to grow. 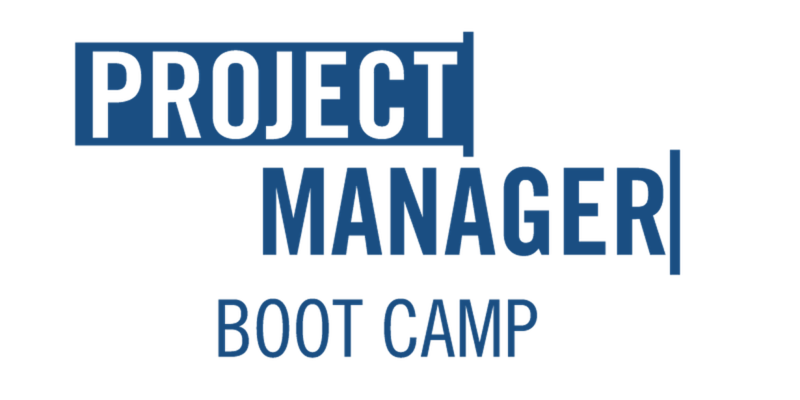 For the first time, the number of projects mega teams (50+ team members) complete each year had a clear majority among respondents with 30% of teams reporting they complete more than 8,000 projects in a year. The remaining 70% of mega teams responses came in across the full spectrum of project volume. That said, the sample size of this audience is small at 23 respondents and therefore the data tells us more about the varying levels of project complexities these teams likely work on than identifying a norm. There was a dramatic increase in the percentage of IHAs providing banner ads and other artwork for website use - up from 2% to 85% - as well as in teams creating HTML emails – a jump from 3% to 66%. Cella is skeptical about the validity of this delta and has theorized that it seems more likely that teams overlooked the specifics of the question choices in the previous year than this showcasing an actual increase in project volume, especially given the basic capability of providing PhotoShop graphics for use on digital platforms has existed for a number of years. This year, three new questions were included in the survey on topics ranging from the IHA’s level of strategic partnership, level of effort across Tiers 1-3 and the professional background of IHA leaders. 14% of IHAs indicate that on the scale of order taker to strategic partner, they identify as an “organizational strategic partner,” in which they are primarily a Tier 1 agency and are considered a key stakeholder in marketing and branding initiatives. The amount of time spent on Tier 1 projects was not disproportionately higher than time spent on projects of lower complexities. 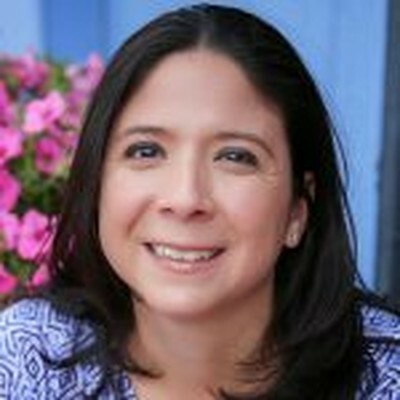 One potential factor is that while Tier 2 and Tier 3 projects may not be creatively complex, that does not preclude them from requiring significant amounts of time potentially due to the size of the project or logistical complexity such as mandatory regulatory processes or multiple project stakeholders. Approximately 40% of teams consider themselves to be more print-based, and almost as many consider themselves equally split between print and digital projects. The remaining 23% identify their teams as primarily digitally-focused. 35% of teams providing video services are shooting in 4K. More teams (43%) are being asked to benchmark their costs against those of an external agency; potentially related is that fewer IHAs are finding a benefit of a chargeback funding model to include value recognition. Again, this year Cella sees a surprising amount of confidence in the availability of talent in the marketplace. This may be due to the low number of openings IHAs have each year as attrition remains incredibly low at 5% for most teams, and thus the endeavor of finding candidates is infrequent and therefore not considered painful. Only 14% of IHAs do not support social media in any form. 7 out of 10 IHAs now provide video services—this is up from 5 out of 10 in 2015. 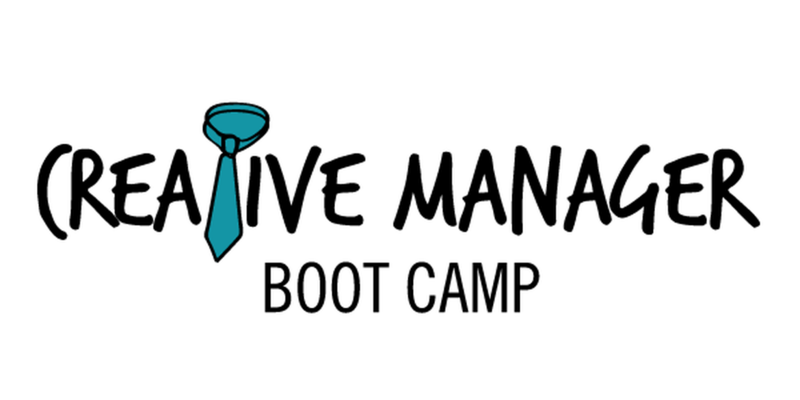 Approximately 40% of teams have at least four people providing video capabilities. Included in this year’s report are four “Perspectives from the Field” articles written by in-house creative leaders on shared challenges and goals across the industry. Their stories cover in-house transformation, branding in-house creative departments, global considerations for expanding an in-house agency, and content management and automation insights.